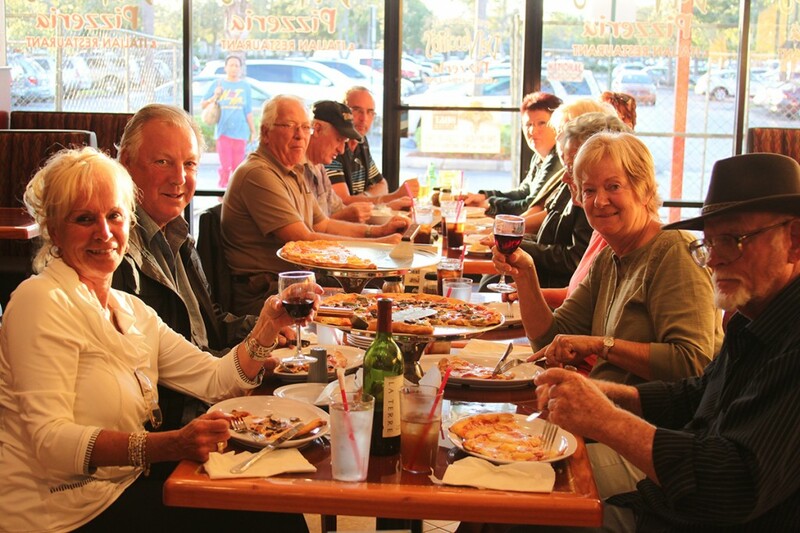 DelVecchio’s Pizzeria & Italian Restaurant has officially opened its doors in Davie, Florida. 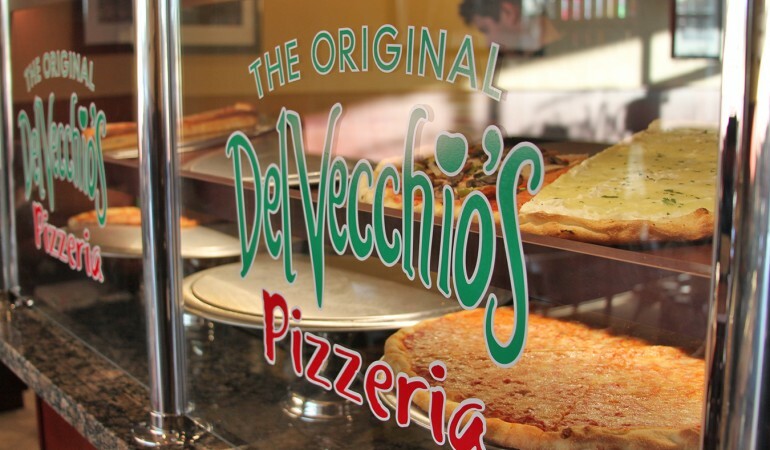 The DelVecchio’s team is excited to serve the Davie community with authentic New York Style pizza and genuine Italian cuisine. The new location can be found at 2060 S University Drive, located inside the Tower Shops Plaza. 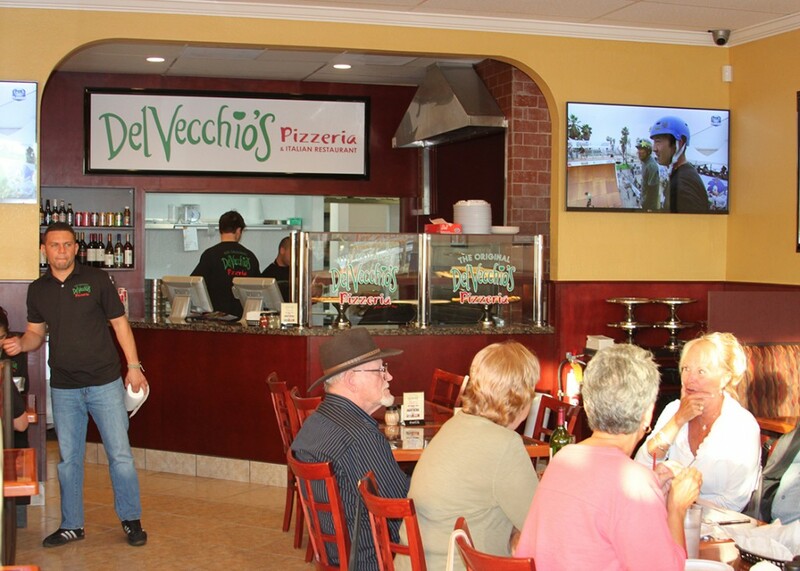 Davie pizza lovers will enjoy DelVecchio’s freshly baked hand tossed pies, which come with a variety fresh toppings. Whether you like traditional cheese pizza or prefer an array of toppings, DelVecchio’s will satisfy your pizza preference.